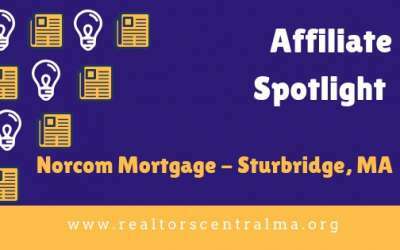 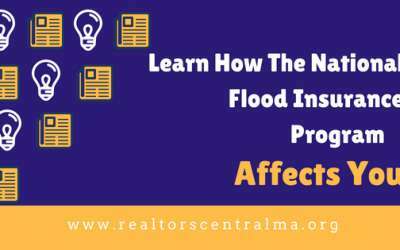 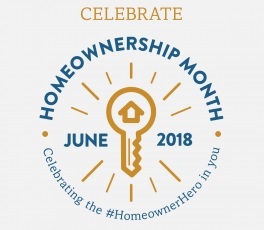 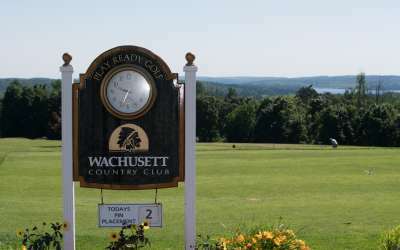 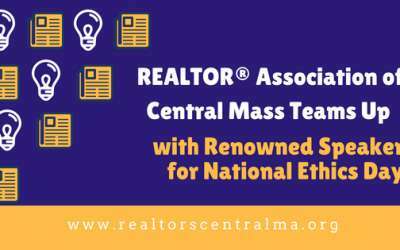 Welcome to the REALTOR® Association of Central Massachusetts official blog. 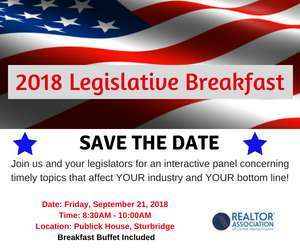 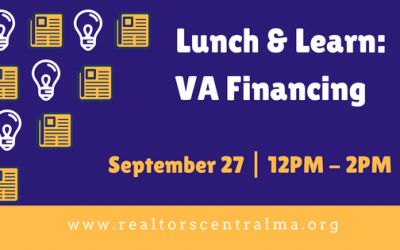 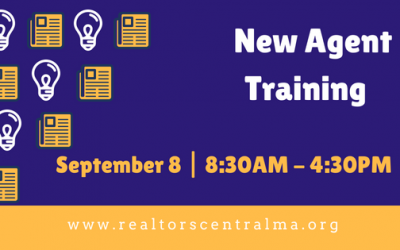 Here you will be keeping you updated on important membership news, educational opportunities, market trends and more. 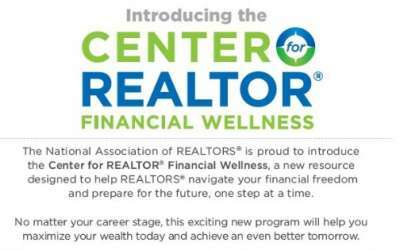 Be sure to subscribe to receive these updates in your inbox first! 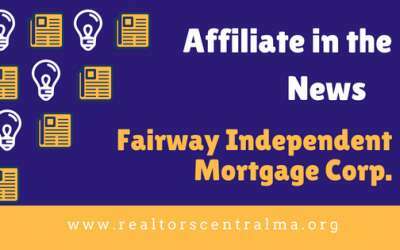 Affiliate In the News: Fairway Independent Mortgage Corp. 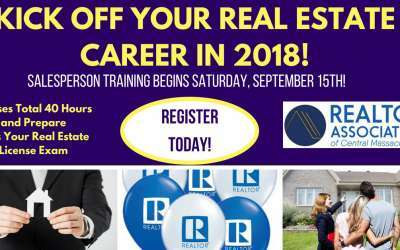 Become a Real Estate Agent or Broker – Class Starts September 15th!